The Dana Point Harbor is managed by the County of Orange. 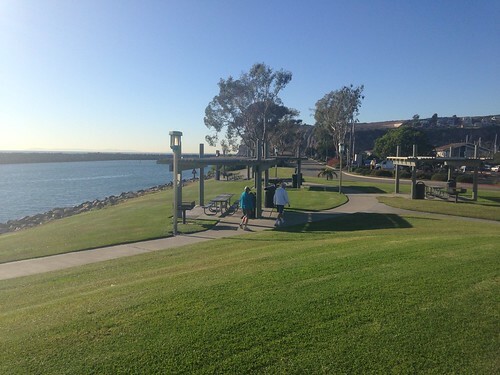 It offers many walking paths, shopping and dining options, as well as beautiful views of the harbor. For more information, visit the OC Dana Point Harbor website.